Georgia locations of the Japanese eatery remain in Alpharetta, Buckhead. Benihana over the weekend quietly shuttered its Peachtree Center restaurant. The Japanese eatery, at 229 Peachtree Street Level A, was known for its hibachi-style cooking. In 2012 the restaurant underwent a $200,000 renovation after two decades in business. 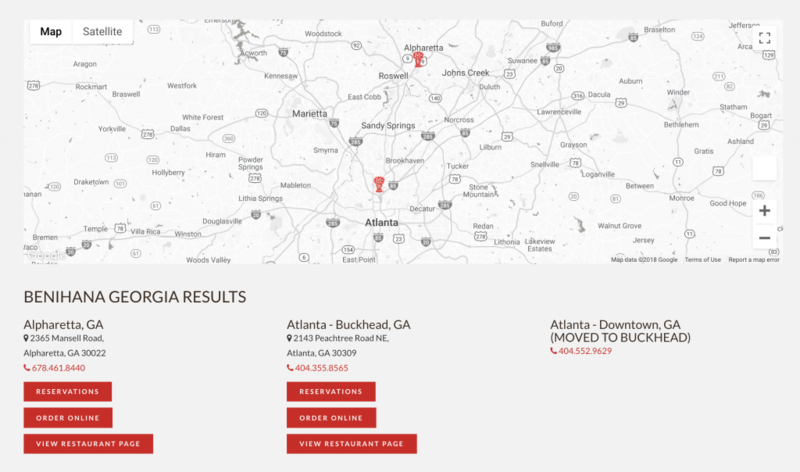 Instead of removing the downtown location from its website, Benihana now lists the restaurant as having "moved to Buckhead." Buckhead is already home to an outpost, at 2143 Peachtree Road NE, and has been for quite some time. There's also a location in Alpharetta. It's unclear why the restaurant closed its doors downtown but Peachtree Center is currently undergoing a resurgence as it becomes "The Hub." Banyan Street Capital, the owner of Peachtree Center, confirmed the news in a statement to What Now Atlanta (WNA). “We can confirm that Benihana has closed at The Hub at Peachtree Center," according to the statement. 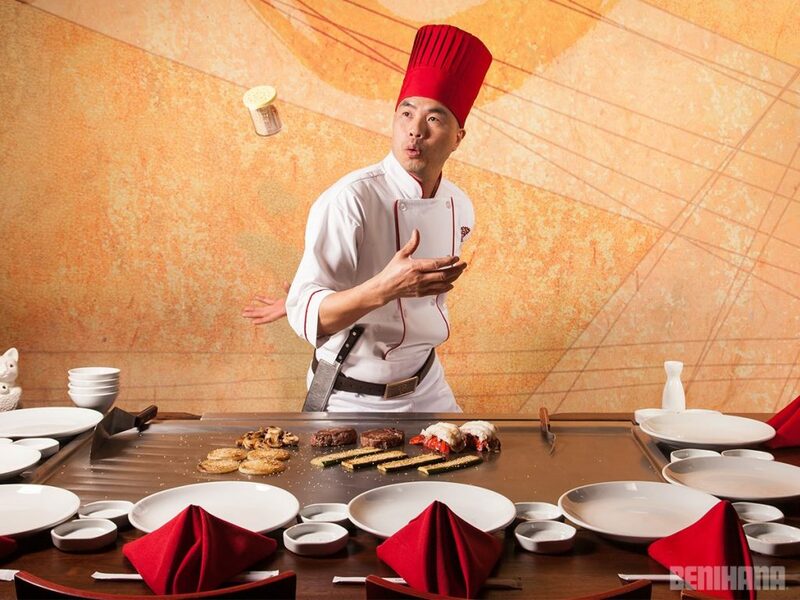 Benihana corporate did not immediately respond to WNA's request for comment Tuesday. string(45) "229 Peachtree Street Level AAtlanta, GA 30303"
I hope for the sake of their business that the employees at the downtown Benihana didn't move to Buckhead. The downtown location was really poorly run, which we had the misfortune of confirming multiple times when downtown visitors would ask to meet us there. Large chains don't realize how hard it is to get competent restaurant workers in Atlanta. The market is oversaturated and good employees can have their choice of where to work. Chains end up with the bottom of the barrel and certainly in this case, it showed.